Ever wondered what’s written on your boring salary slip? Most of the people throw the salary slip in the dustbin as they think that it is only important for the one who has to either apply for a loan or for a credit card. Probably, the only thing that matters to them is the money they earned along with how much amount is deducted from their salary. However, it’s important to understand your salary slips. While every company has to provide you salary slips, few companies even give a print paper of salary slip to their employee or email salary slip in PDF format to their employee so that the employees can download the salary slip anytime. What is the diffrence between Cost to Company (CTC) and in-hand/gross salary? 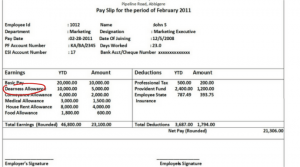 What are the Components of Salary Slip? 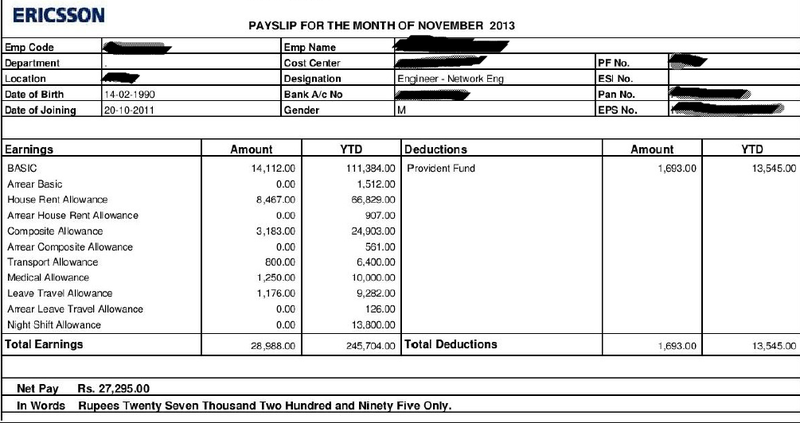 How do I make a payslip? How knowledge of salary slip helps you increase take-home salary? 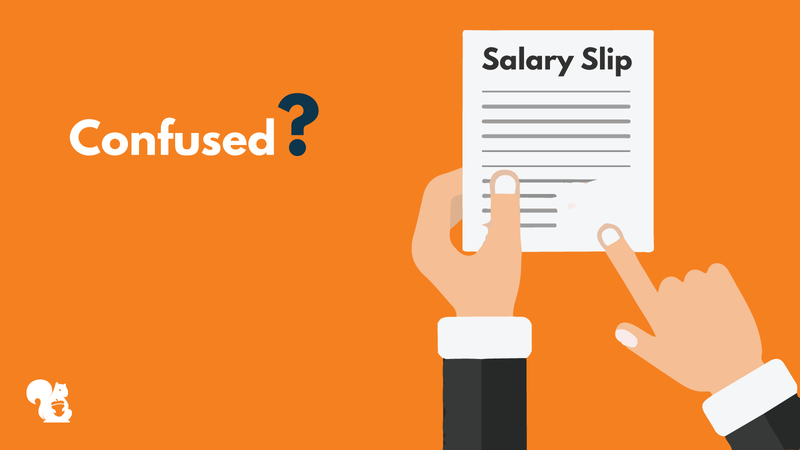 What are the Benefits of salary slip? 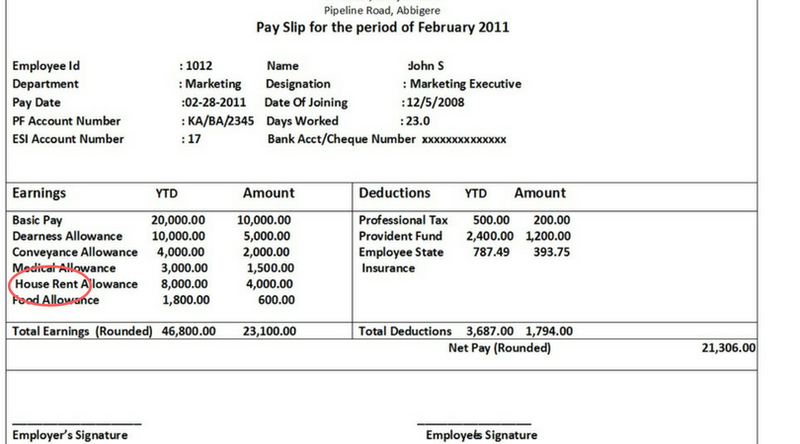 The employee salary slip is very important as it is the legal proof of the earning and the deductions. That’s why according to the law, it is your right to ask for the salary slip if your company is not issuing it. 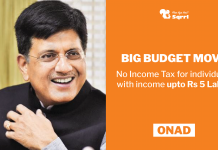 The income tax amount which you need to pay totally depends on the salary slip and the income tax return amount, which you claim from the government. Moreover, salary slip is important for applying loans, credit card, mortgage of houses and lands and for receiving the government benefits such as subsidy and medical benefits. We understand that it is complicated to figure out the salary slip as an employee it contains a lot of information. Further, the format of salary slip is different for different employers and for different countries. That’s why we are here to help. 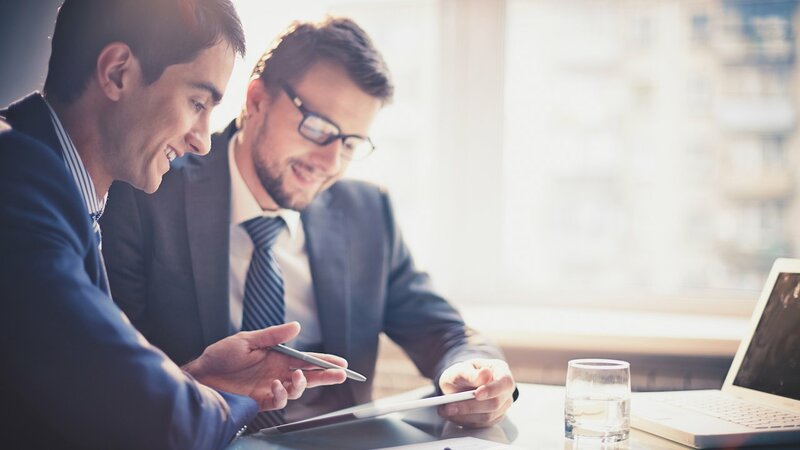 Cost to Company refers to the total amount an employer will spend on an employee, in a given year, whereas, gross salary is the amount an employee receives as a salary, before any deductions. Cost to Company involves salary, reimbursements, contributions and tax benefits. On the other hand, gross salary is the amount an employer has committed to pay an employee, monthly. It does not include the contributions to the PF and gratuity, among other things. Your salary components like basic pay, dearness allowance, house rent allowance, city compensatory allowance, and other emoluments form the part of your gross salary. Let’s have a look at a common format of the salary slips in India. The Basic salary of the employee is around 35- 50% of the total salary. For example, we take the sample salary slip for 15000 then the basic salary amount of the employee will be around 6000 rupees. The basic salary amount is a very important part of your salary slip as the rest function depends on it. This component is higher for junior level employees, and at senior level, it will be less. Why it matters: If you have a very big amount of basic, your tax will be higher. Further, house rent allowance and employee provident fund are linked to the basic salary. Although it’s good to have a high basic salary, it’s that component of your salary, your company itself will be a lot vigilant about. Why? 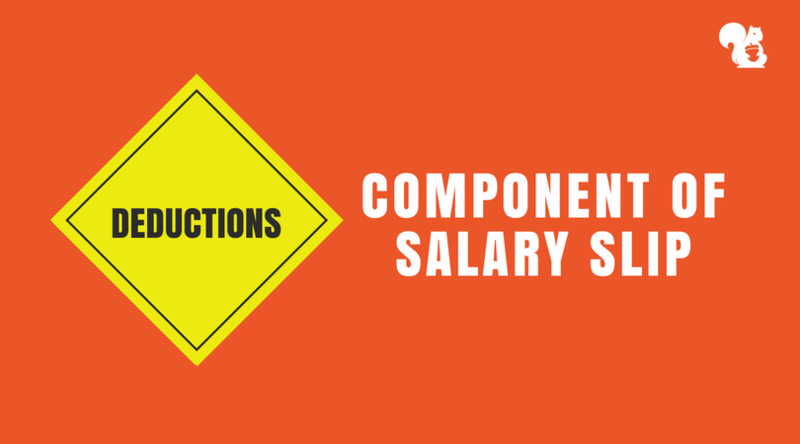 Almost entirety of your salary’s components are calculated as a percentage of your basic. Hence, companies themselves try to keep the basic towards the lower side so that they’re not required to pay high allowances. Dearness Allowance refers to the cost of living adjustment allowance, the government pays to the employees of the public sector as well as pensioners of the same. A component of salary, Dearness Allowance is some fixed percentage of the basic salary, aimed at providing coverage against the impact of inflation. For the simple reason that DA is directly related to the cost of living, it’s different for different employees, based on their location. Taxable: According to the Assessment Year 2017-18, Dearness Allowance is fully taxable for individuals who are salaried employees. The salaried employee and the employee living in a rented house can take the benefit of the housing allowance. The housing rent allowance depends on the city if the employee is resident of the metro city then the HRA will be equal to 50% of basic salary else for the rest of the cities it will be 40% of the basic salary. 50% of (basic + dearness allowance) in case the location is (Mumbai, Kolkata, Chennai, Delhi) or 40% of (basic + dearness allowance) in case of other cities. Please note that exemption is available even if the employee owns a house but cannot occupy on account of his employment in another city. It is the amount of money which the employer gives to an employee to travel that is the cost of travelling from home to work and again back home. Moreover, the Conveyance allowance is exempted from the Income Tax up to a certain limit. Part of in-hand: Yes, depending on the amount you spend. Why it matters: It impacts the take-home pay of those at lower levels of pay strata. The Leave Travel Allowance covers the cost of the travel when the employee is on leave along with a family member. But it is very important to note that to claim the leave travel allowance the employee needs to submit the proof of travel. Moreover, the LTA is applicable only for 2 days leave in a year and the other expenses during the travel not be claimed. Taxable: LTA is exempt from tax under certain condition. Whether you can travel alone or with your family, an exemption for up to two journeys in a block of four calendar years can be claimed. If the employee met with an accident or any type of injuries during his employment period then he can claim for the medical allowance. But it is important to submit the proof of all the expenses then only the employer will pass the claimed. If an employee short to submit the medical bills then he will get the amount but it will be fully taxed and in the rest case the allowance is exempted up to INR 15000. Taxable: Medical allowance could be any amount, but only up to INR 15,000 is exempted from tax. There’s also a separate provision for claiming tax deductions when you medical insurance policy. This comes under Section 80D and is a part of provision 80C. It is offered to an employee by the company for his extraordinary performance. As it is very important to motivate the employee and encourage them as much as possible. So for that, some amount is given as a reward to the employees yearly which is 100% taxable. Part of in-hand: In general, yes. The other allowance depends on the company in which you are working while this allowance is fully taxable so keep a note to get a clear idea about it from the HR team of your company. 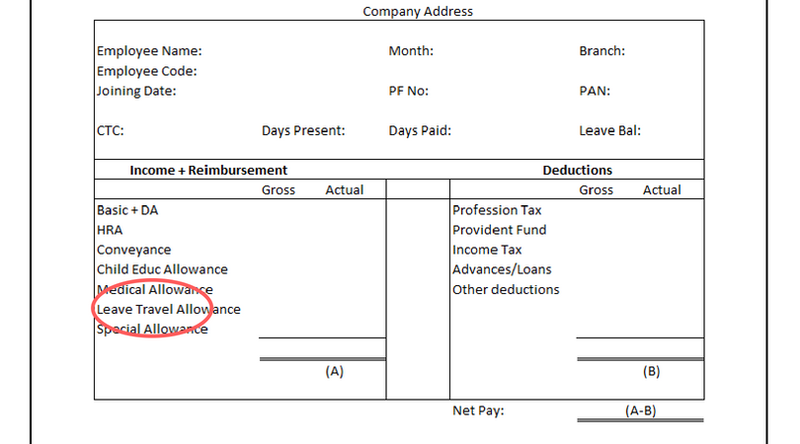 Other than allowances there are some components which are included in your salary slip and these are fund amount which is deducted from your salary such as provident funds. It is an amount of money which is collected from your salary it is typically the 12 % of basic salary which you get after your retirement. However, not all of the employer’s contribution moves into the EPF kitty. Out of his/her contribution, 8.33% will be directed to Employees’ Pension Scheme, but it is calculated on Rs 15,000. For every employee with basic pay equal to Rs 15,000 or more, the diversion is Rs 1,250 each month into EPS. In case the basic pay is less than Rs 15000 then 8.33% of that full amount will go into EPS. The balance will be retained in the EPF scheme. The last but not the least is Tax deductible at the source which is totally based on the total gross tax slab which can be reduced under the section 80C by investing it into tax saving instrument. 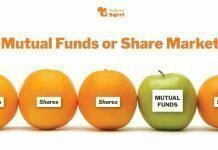 In case you want to invest in ELSS (mutual funds), check out this complete guide to investing in mutual funds in India. As an employer, your payslip needs to be designed in consultation with your HR, your CA or your accounts person. Otherwise, you can have a look at some of the following samples of Salary Slip formats and pick the one you think you need. They’re in Excel, Word, and PDF formats. Probably the easiest way is to cut basic pay and adjust it as perks or long-term benefits. 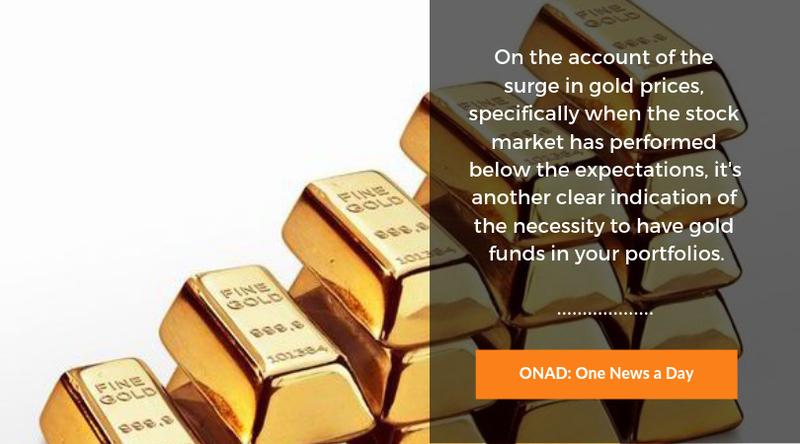 A higher basic would mean a higher HRA, DA, and Provident Fund (PF) contribution. The DA is taxable and PF contribution reduces your take-home salary. However, reducing your PF will negatively affect your retirement plans. Remove special allowance, which is fully taxable, and adjust towards tax-free perks and long-term benefits. Variable pay is fully taxable. Hence, negotiate it to the minimum. Understanding how much you pay in tax: Salary slips will show your actual cash in hand and income tax. These two are probably the most important pieces of information for us. Figuring your retirement saving: Using salary slip you can exactly find out the employee and employer contribution for PF. Background Checks: Salay slips are one of the most important factors in background checks when you change job or go for higher studies. Admission team and employers seek salary slips to validate your salary claims. 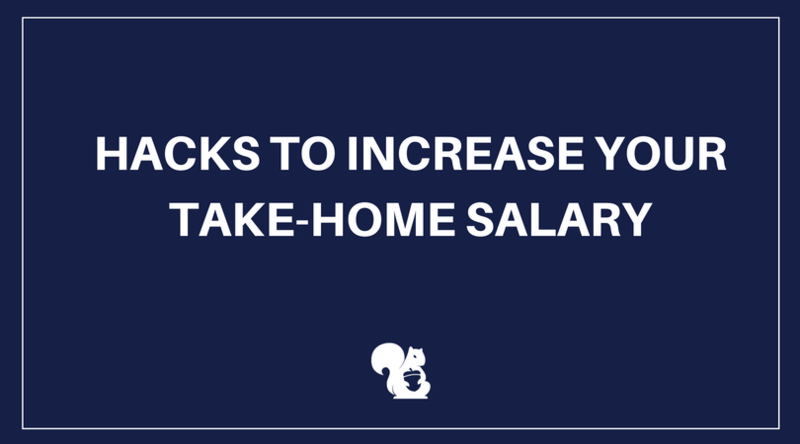 In the case of a job change, your hike will depend on salary amount and structure. Getting loans from banks: Your salary slips is a major factor in determining your loan repayment potential and hence determines your loan amount. 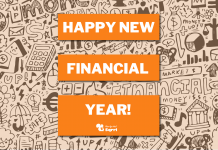 Hope you figured everything about salary slips. 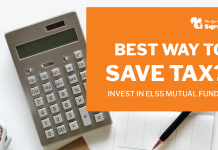 You can invest your money from the Income Tax redemption, and for that you can check out the beginners guide to investing in mutual funds to get started with Income Tax Saving. Thanks for sharing. really helpful. 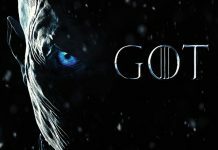 please suggest me how can I save my income tax. Thanks Namrata Ji for sharing all in one go this will help me allot.